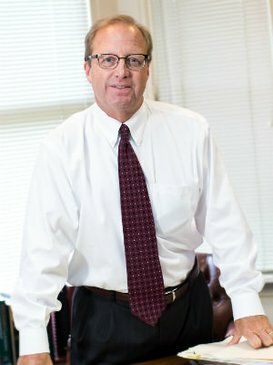 One of the first attorneys in the State of Ohio to be board certified as a specialist in worker’s compensation law, Tom will personally handle your entire case. You will not be handed off to an inexperienced associate and your case is not just another file in a stack. From consultation to final settlements, he will be by your side.